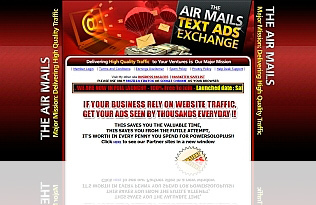 Business Mailers | Email Marketing | Online Advertising. with the best deals around Text Ads Exchanges. It's going to top recession busters. We've got all. . . . .
As we already know, there is no easy way to instantly get a bunch of traffic, it will take some times, it will take some promotion, and lots of effort. We can provide you with real traffic...., real visitors..., and we've proven that!. How much does it cost ?, it's unbeatable!, you can compare us with another text ads exchanges, with total of sites & combined members that we can reach, our price is still comparable. We're step a head and beyond!. We save your times, we cut your useless effort, and we save your money too. GRAB NOW, 100% FREE TO JOIN! 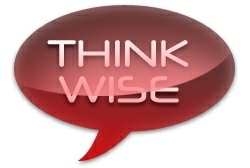 watch your businesses growing..., growing..., and growing...!. Cost to Join FREE FREE WITH PROMO CODE $25.50/OneTime $47.50/OneTime If Upgraded from PRO Member. Comissions $1.00 For Diamond Referral in Level 1. $2.00 For JV Partner Referral in Level 1. $2.50 For Diamond Referral in Level 1. $7.50 For Diamond Referral in Level 1. 30% Commission For Diamond Every Referral Purchase Ad in Level 1. New Member Use PROMO CODE : mailers to get you started with lots of Free Advertising. 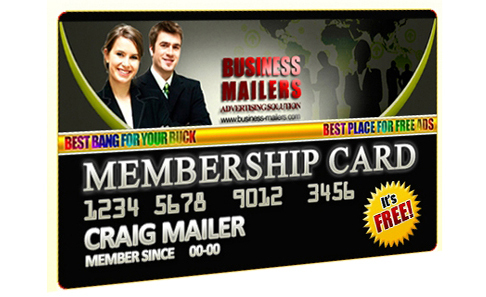 New Member Use Promo Code : mailerspro to Upgrade your membership to PRO. click the image below to get your FREE email address.